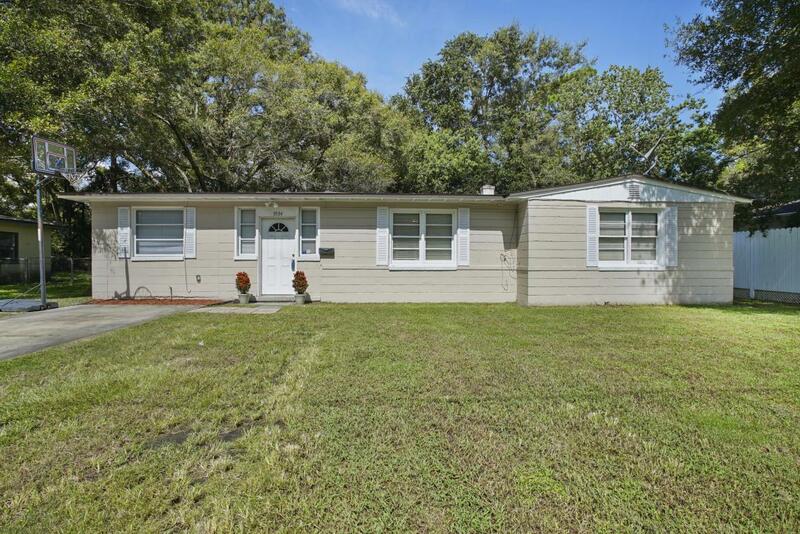 Charming 3BR/2BA on large lot -- freshly updated and newly painted w/upgraded features. Lots of extras packed into this move-in ready home! Owners have updated the kitchen; complete with stone tile backsplash, lots of cabinet space trimmed with crown; granite look counters, and dining area. 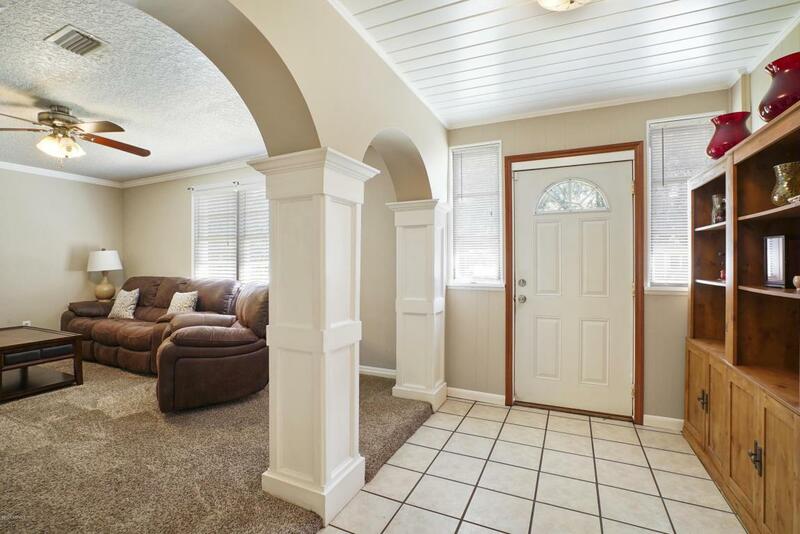 Family room exudes tons of character with custom arched entry; crown moulding, and opens into the dining area. 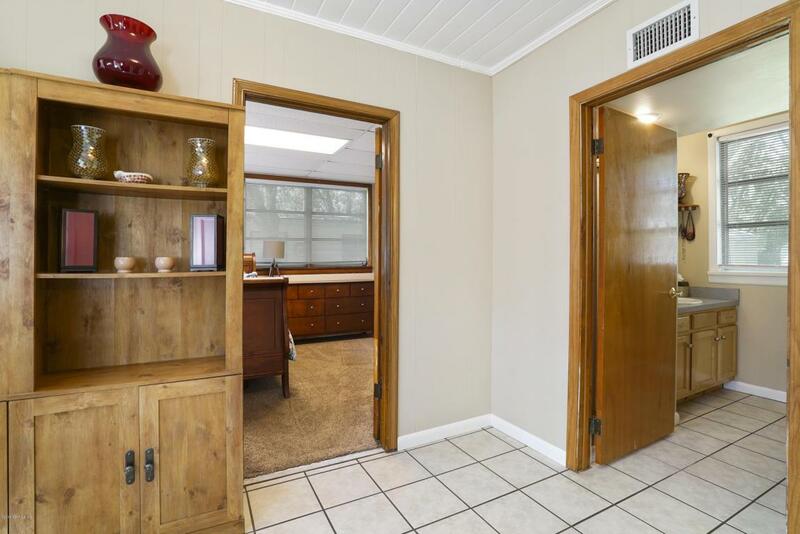 Split floorplan with two large guest bedrooms and fully remodeled bathroom. New shower/tub combo, extra storage closet, updated vanity, and decorative tiled walls. Master bedroom and additional full bathroom with standing shower off front of home. 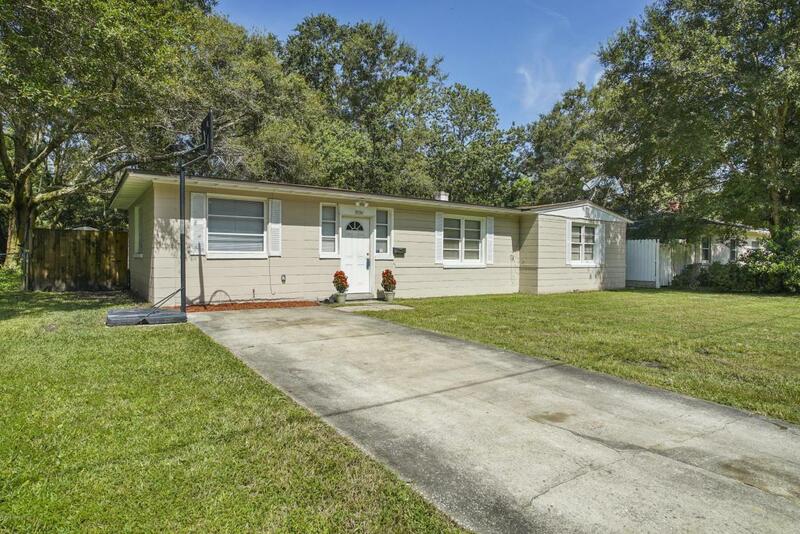 Plenty of space out back for entertaining, boats, rvs, trailers, you name it! Fully fenced, 2 sheds, and patio. New roof in 2013, newwater heater 2016, kitchen appliances 2013. Great price for all these features!